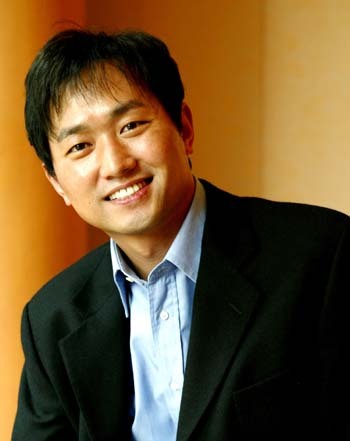 KIM Yu-Seok is an actor that reminds people of his characters rather than his name as he tries his best in all of the roles that he takes. He even went to study abroad for acting and his efforts and passion can be found in all his performances. He was perfect as the villain that clings on to his love in the morning drama <White Lie>, which has been called the legend of morning dramas. Following the 2010 drama <Dong Yi>, he received a Golden Support Actor Award for acting out a libertine that hides his ambition. In the same year, he acted as a neasy-going and affable character in the KBS drama <Smile Dong-Hae> and recently, he performed as Kingdom Baekjae’s royal soldier Heung-Soo in the MBC drama <Gye-Baek>.